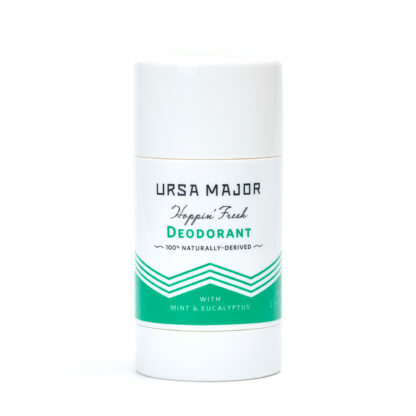 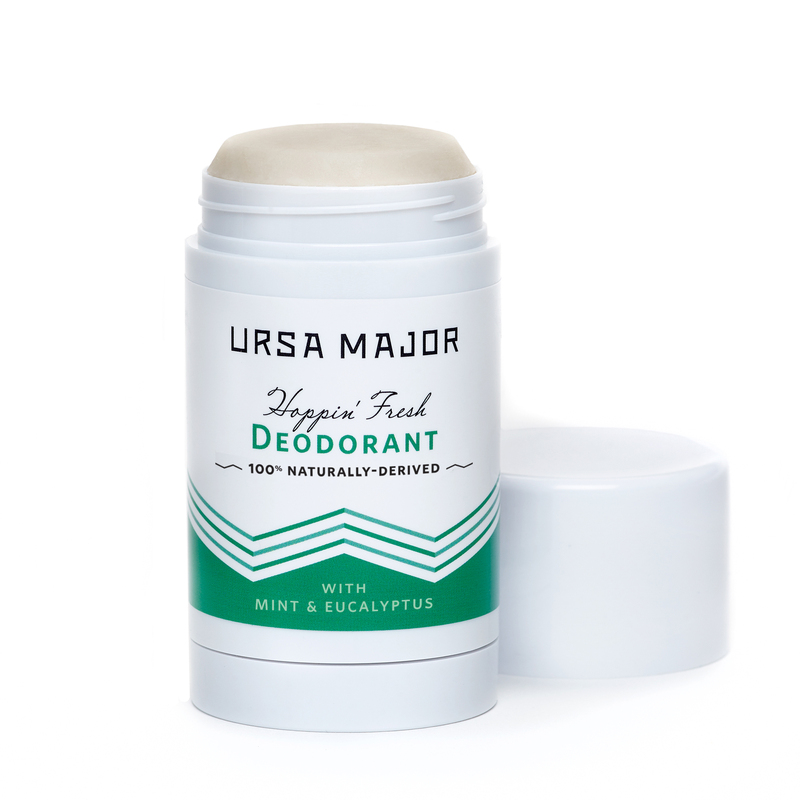 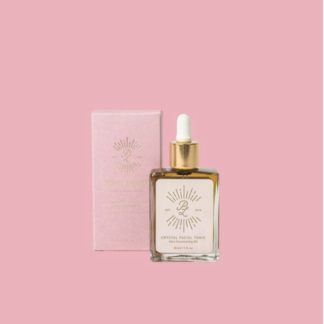 Ursa Major has given us the most lovely product: an award-winning, natural deodorant that eliminates underarm odor while absorbing excess moisture and soothing sensitive skin. Its reliable performance, healthy ingredients and invigorating aroma will keep you fresh all day long. Eliminates odor-causing bacteria and offers long-lasting, unscented protection. 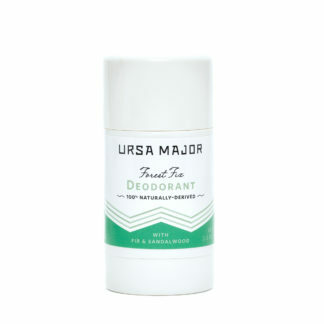 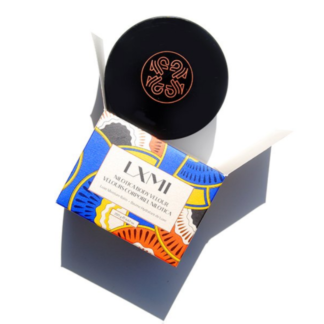 Fresh, cooling aroma on application with a silky-smooth texture and glide. A non-staining formula.